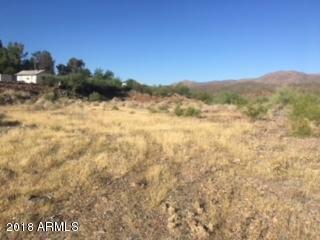 Great location right off of Old Black Canyon HWY. 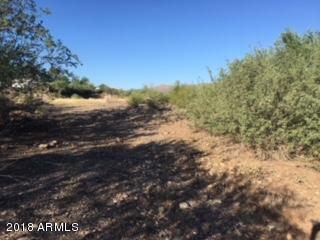 This must see 1.73 acres in Black Canyon City. Owner may carry with terms. 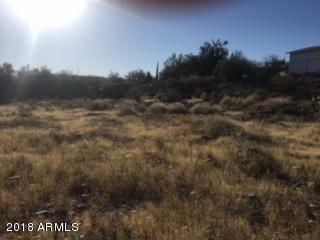 There is a possibility for commercial property or it can be split up to three times. 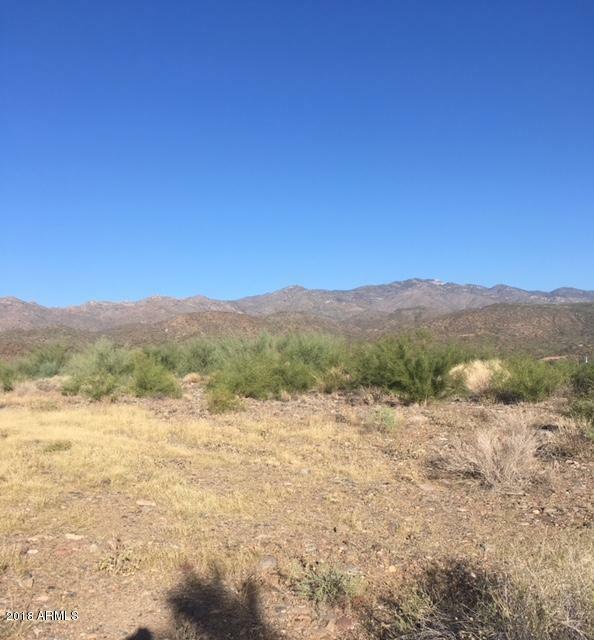 Property offers gorgeous views and is close proximity to Phoenix and Prescott.